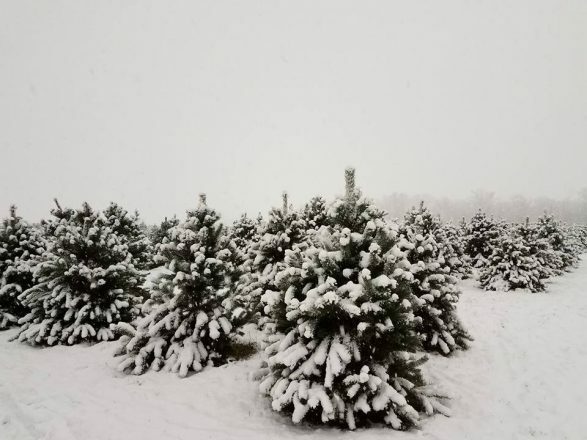 Since 1955, Egolf Christmas Trees in Wanatah has provided the traditional choose-and-cut Christmas tree experience to people all across Indiana. 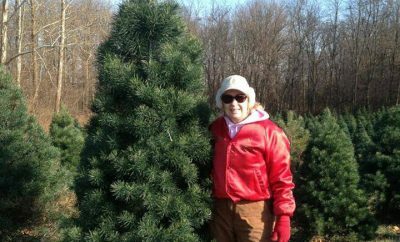 The family-owned and-operated Christmas tree farm places a special emphasis on tradition and the family bonding experience that comes from hand-selecting a Christmas tree. The Egolfs hand-plant each tree and offers wreaths and other types of greenery along with trees. Visitors are invited to browse the farm’s large selection of trees before picking the perfect Christmas centerpiece. After selecting a tree, guests cut it down using saws and carts provided by the farm. Christmas trees are available in five varieties, including Fraser firs, Douglas firs and Scotch pines. Egolf Christmas Trees is open daily from 8 a.m. until 4 p.m. For more information, please visit egolfschristmastrees.com or call 219-733-2143.